With the beginning of the New Year, I often find myself looking back at worthless facts that either occurred in the last year of several years before. 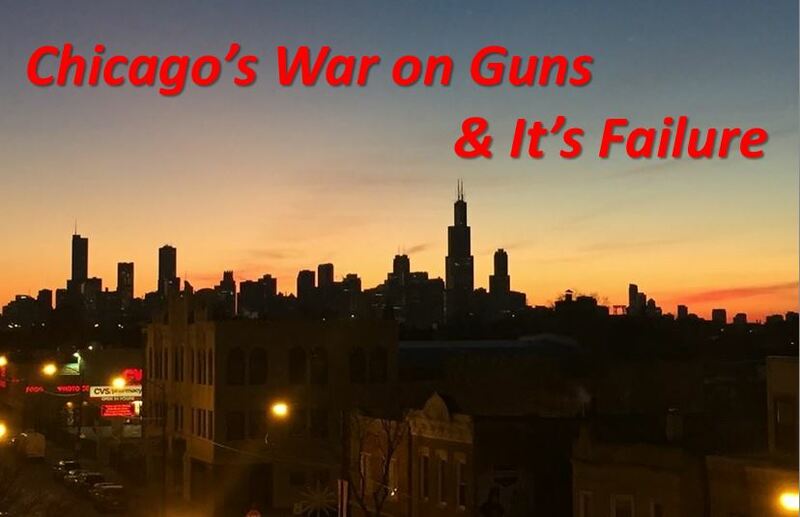 However, this year I was up early on New Year’s Day, and found myself wondering about the nation’s toughest gun laws and how the “Windy City”, Chicago, IL fared this year. As you may or may not know, Chicago has the nation’s strictest gun laws. There is not any shops within the city. In 1982, Chicago became the first city within the US to enact a handgun freeze. At that time those who possessed handguns could keep them. In 1989 the final suburb of Highland Park banned all handguns within the jurisdiction. With this action, all the suburbs and the city itself outright banned all handguns. 3 years later, Mayor Daley and the City Council voted to ban all assault type weapons within the city. In 1998, the city and government of Cook County took the weapons banned one step further, and lead a lawsuit against weapons manufacturers. Stats obtained from the Heyjackass! website. Several things can be drawn from the above stats. Once again the Murder Rate has increased from 2013 to 2014. The tough gun laws that Chicago has enacted have not worked. The gun laws have not made Chicago safer. The criminal element of Chicago can obtain guns at will. There is an obvious black market for weapons in Chicago. These are just a couple of facts that I thought I would share. You can draw your own conclusions.